The high quality of our products as well as our ability to manufacture contemporary mouldings and accurately reproduce historic profiles have made Classic Architraves & Skirting the preferred suppliers on many projects. 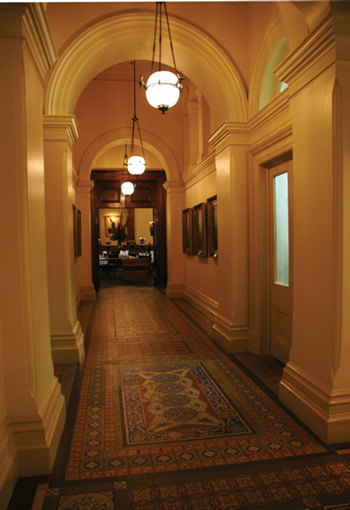 We have also supplied mouldings for renovations to many other National Trust-classified historic buildings as well as grand residences and municipal buildings throughout Australia. Architects and interior designers in Australia and overseas specify our mouldings for important projects and we work closely with them to achieve award-winning results. 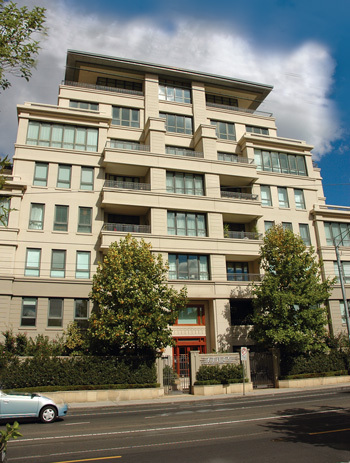 We have provided mouldings for many large-scale projects in Australia and overseas, including apartment complexes, city buildings and estate and resort developments. Many individual builders and D.I.Y. home renovators also rely on us - because we can handle short production runs as well as complex orders for big projects.